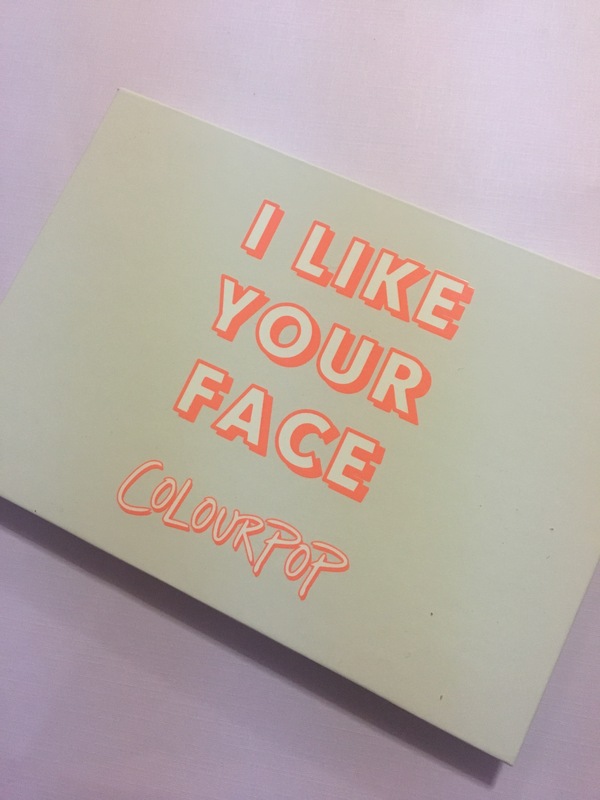 Colour Pop dropped two pressed palettes that basically broke the internet and my heart. I hate their launches because it’s 10 am California time and that’s 1pm New York time. And I’m usually working so it’s hard for me to get way to place an order. 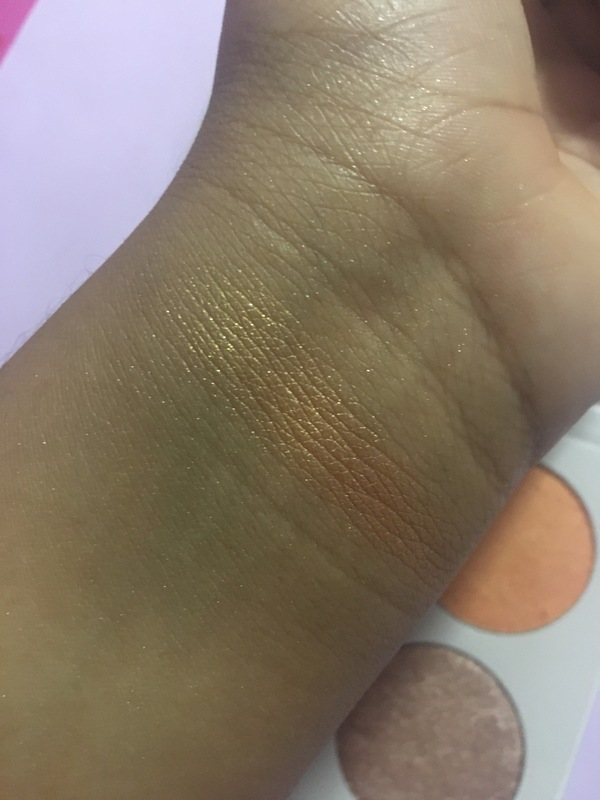 The pressed eyeshadow palette went like so fast but I managed to get it the second round by having my friend make the order for me. I cannot wait to review it as it sold out within 4 minutes. That’s so crazy. 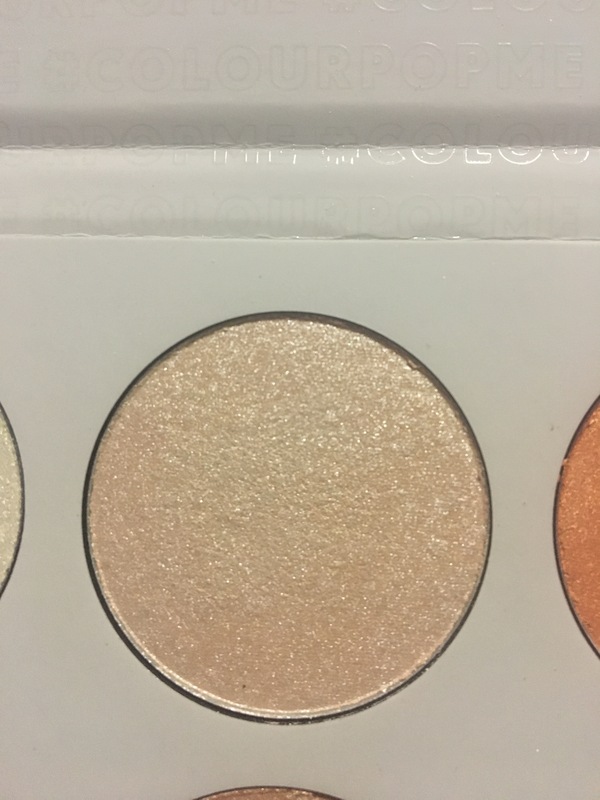 But onto the face palette, their first pressed highlighting palette. It’s called Gimme More! 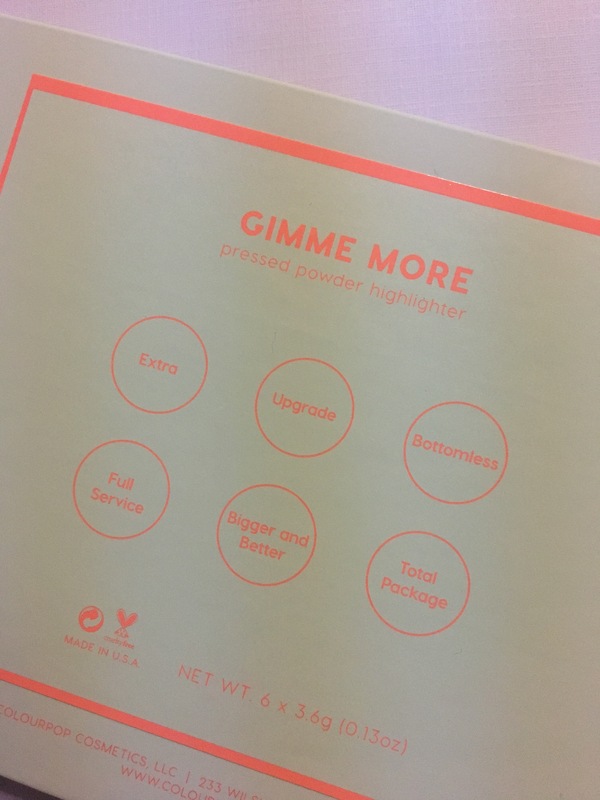 I don’t know why the front of the palette says I Like Your Face and the real name of the palette is Gimme More! A little confusing but whatever. 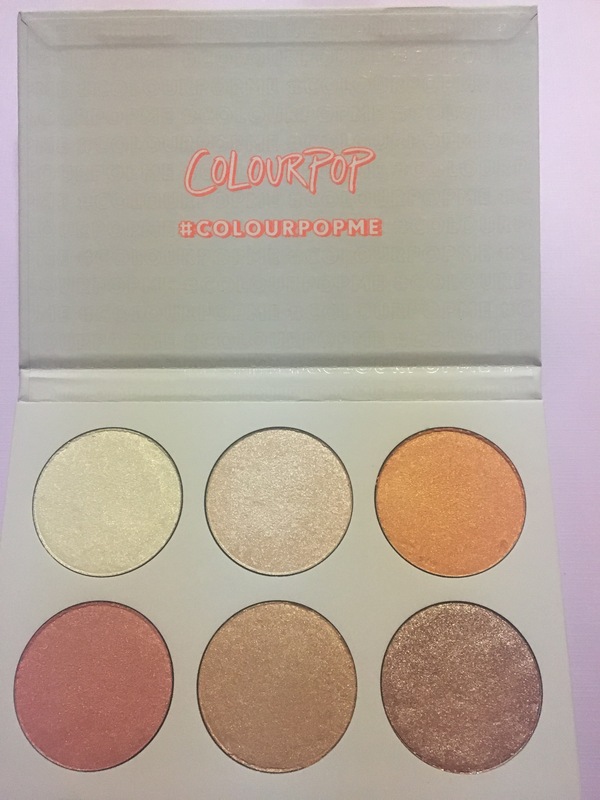 I just had to have this palette because it’s Colour Pop, it’s pressed, it looks gorgeous. I need it, have to have it. 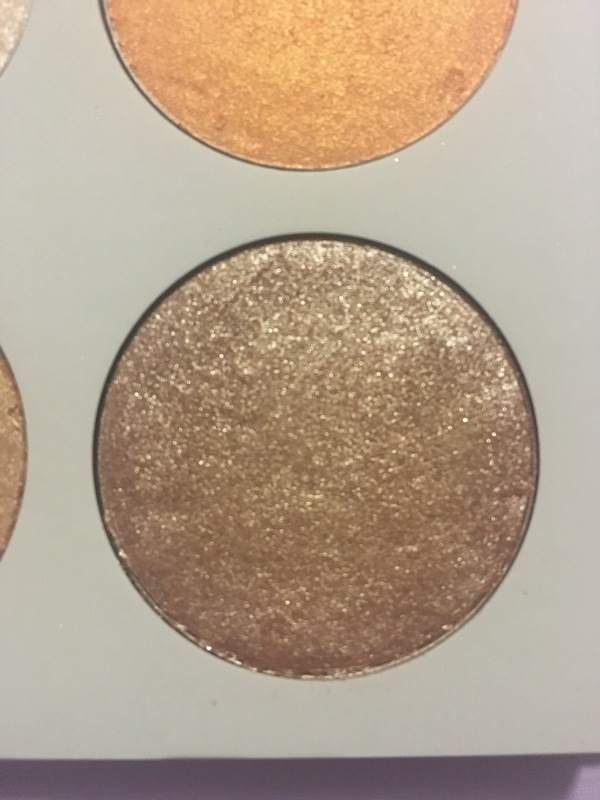 And I knew the highlights would be bomb af because of the face palettes the came out with. The shades look a bit crazy but girl trust and believe me!!! No regrets. Extra: Extra is a pale gold. Upgrade: Upgrade is a baby pink. Bottemless: Bottemless is a tangerine with a gold flip. Full Service: Full Service is a pink with a gold flip. Bigger and Better: Bigger and Better is a champagne. 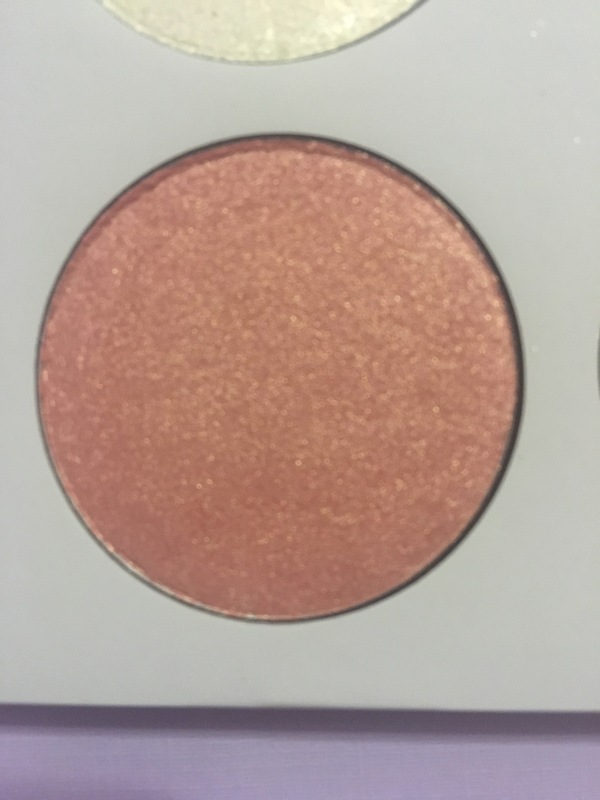 Total Package: Total Package is metallic rose gold. 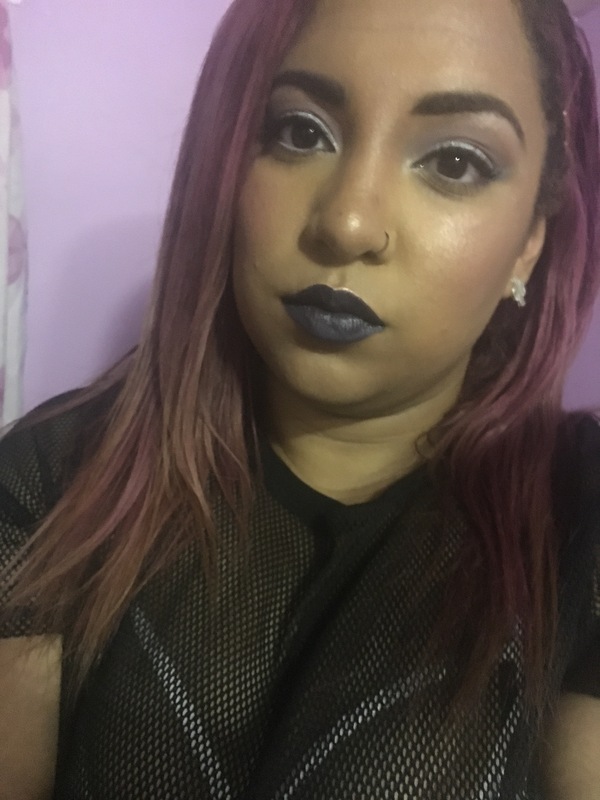 For this look I used Extra for the inner corner highlight, Upgrade on the brow bone, and Full Service on the rest of my face. 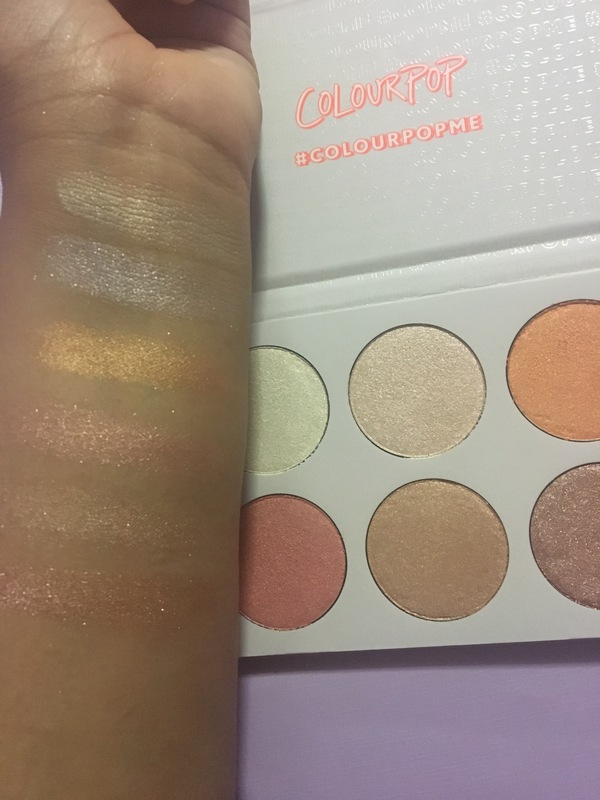 This palette is extremely extremely gorgeous. You will not regret it at all. 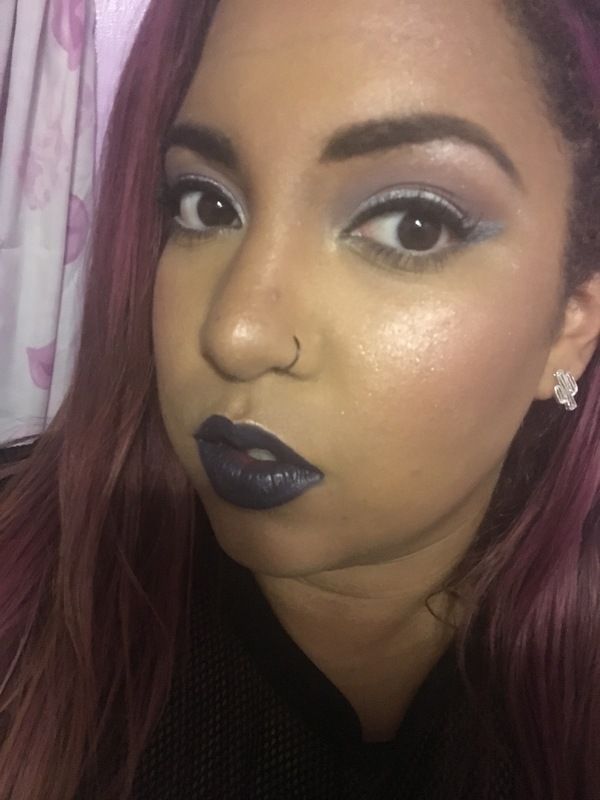 I fell more in love in this palette than I thought I would. 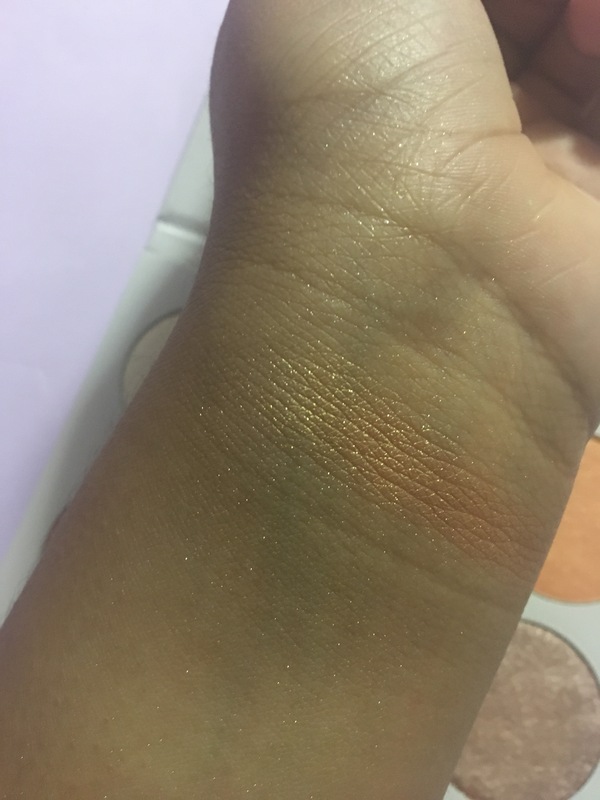 It’s definitely brown girl friendly because I swatched on my friend who has a deeper skin tone and she really loved it. 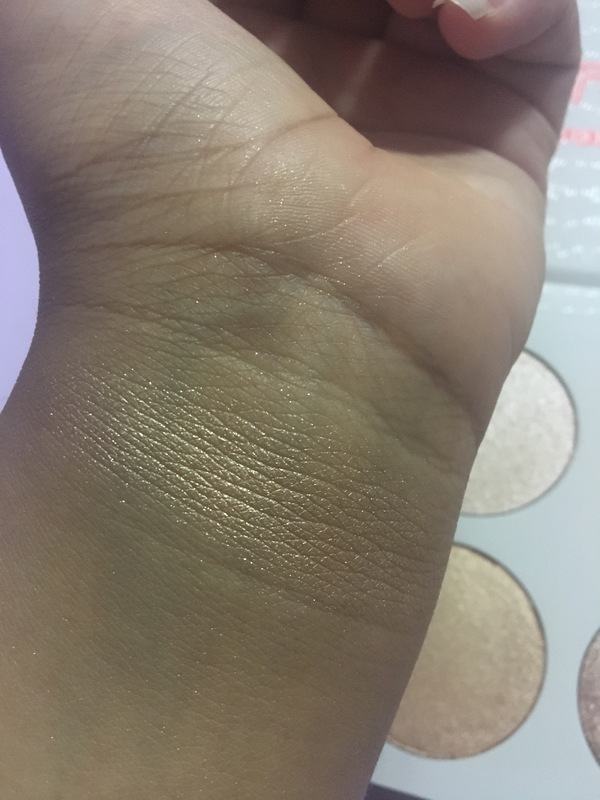 And as highlights go, you can use this on your face, body, and make amazing eyeshadows. 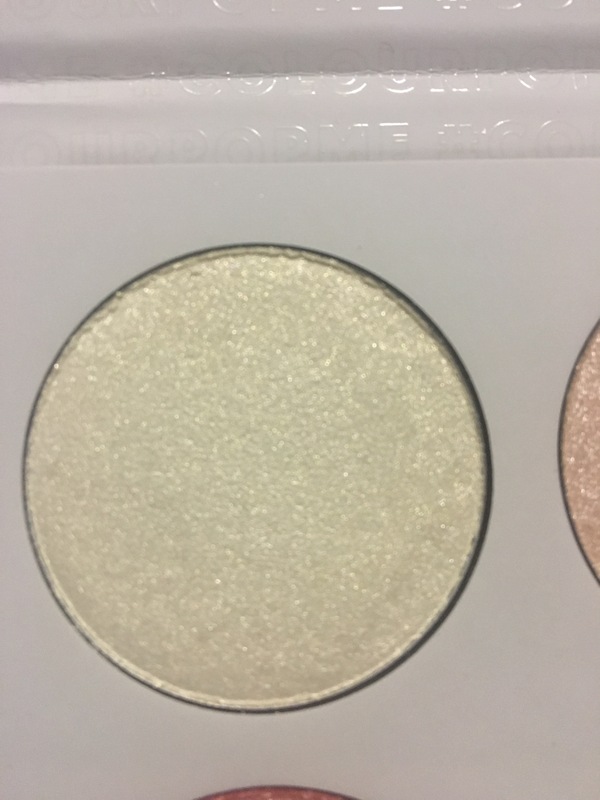 They are 0.13 oz which is 0.02 oz less than the 6 pans in ABH Glow Kits. 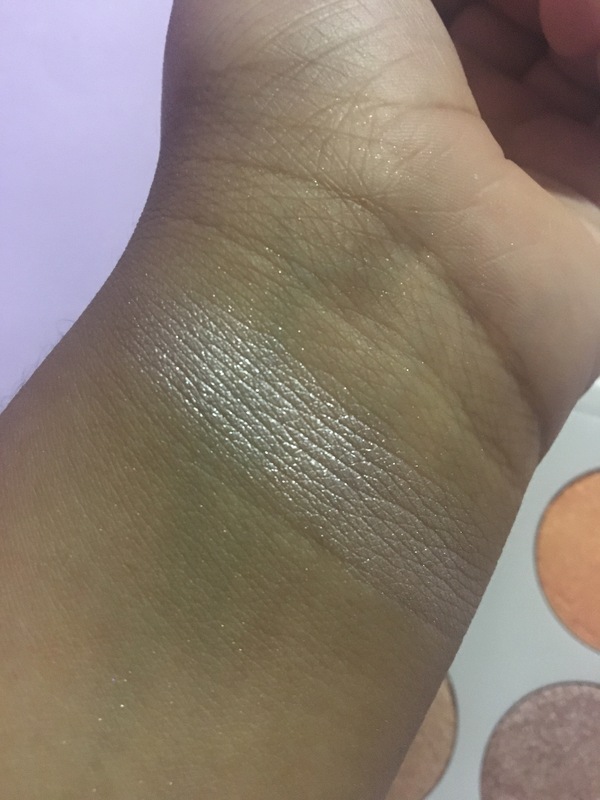 That’s not bad at all for $18 and to get some unique shades. 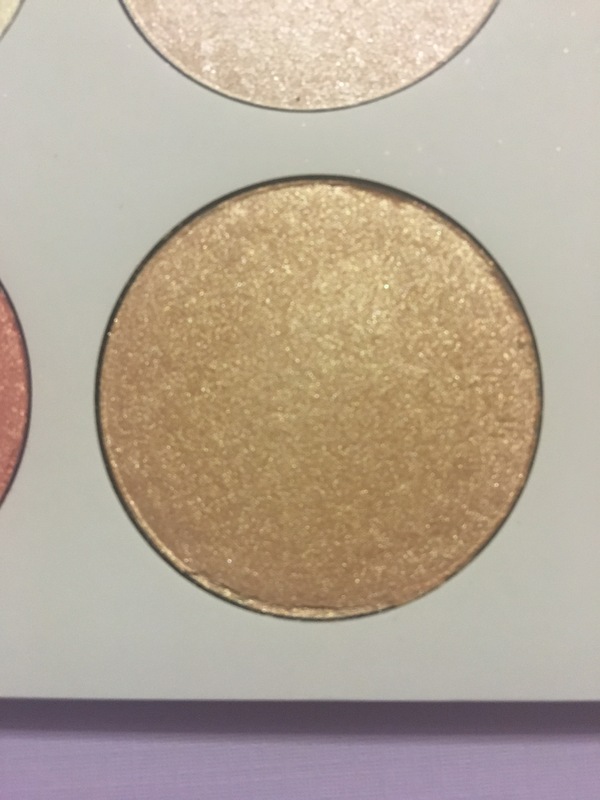 This is like a summer face palette to me. They are restocking very soon and I hope you get your hands on it! Thanks so much for reading. If you have any questions feel free to ask. Stay purple. 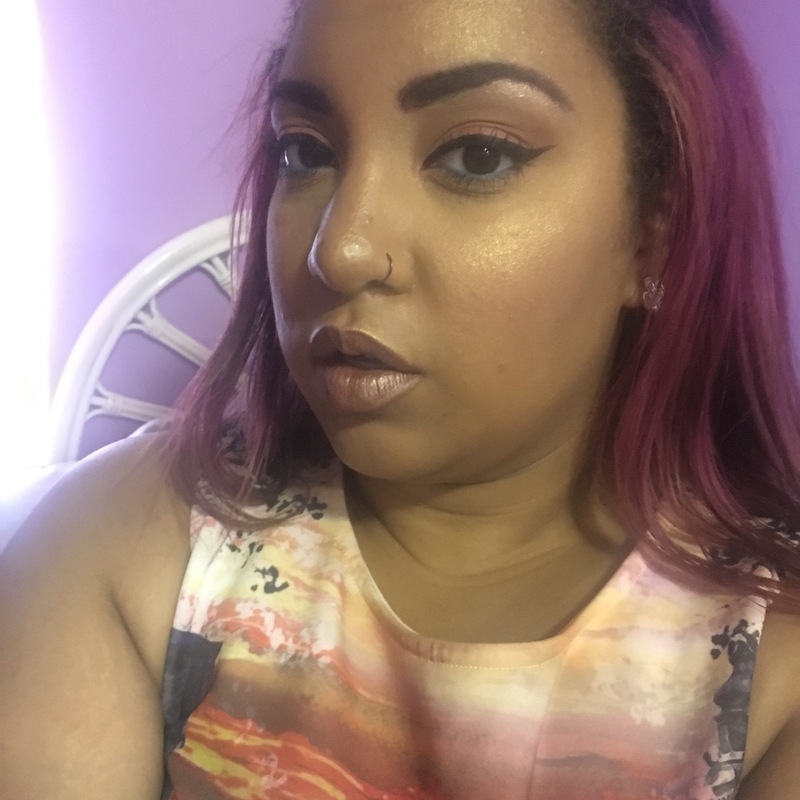 This entry was tagged beauty, bigger and better highlight, bottomless highlight, colour pop, cruelty free makeup, full service highlight, gimme more!, highlighter, I like your face, makeup, pressed powder highlight, upgrade highlight. Bookmark the permalink. 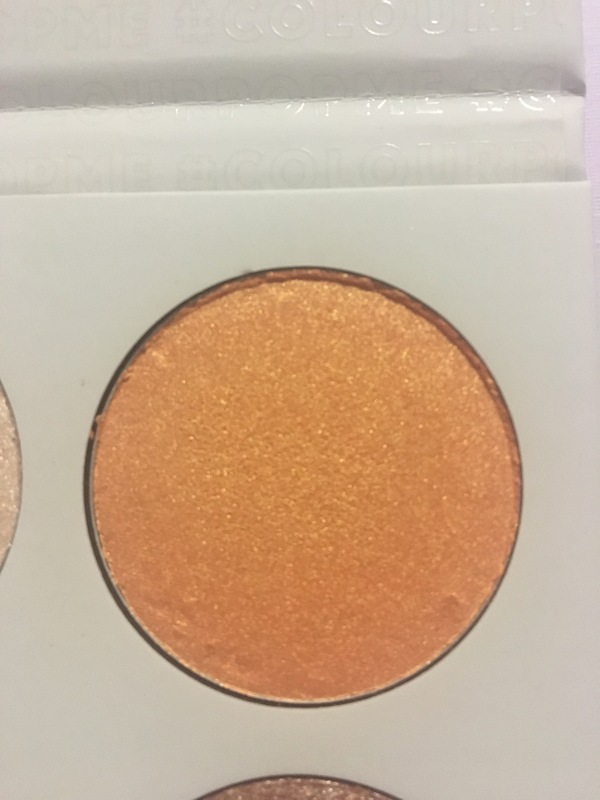 Colourpop is really stepping up their game! 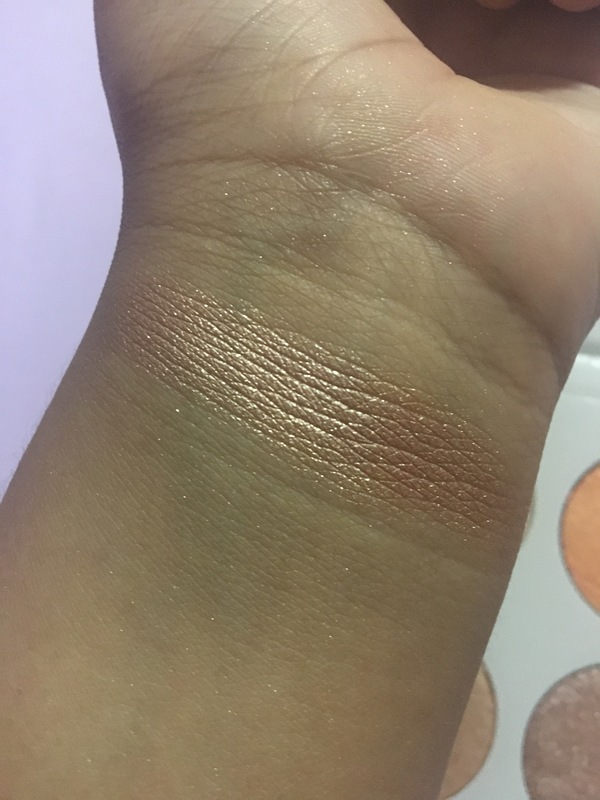 That’s such a pretty palette, I love it.